The popular ski resort near the idyllic Spitzingsee lake lies a mere 70 km south of Munich, and offers holidaymakers and day-trippers alike a host of wonderful winter sporting activities. 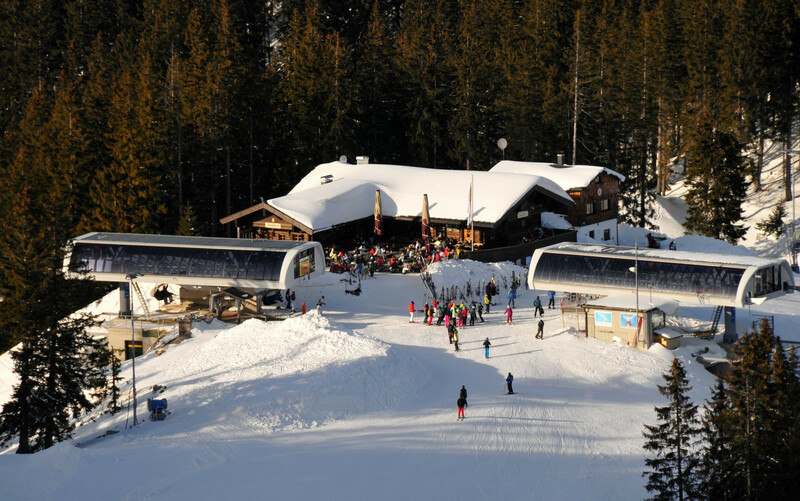 After extensive modernisation, the area has now been reinstated as one of the top 5 ski resorts in Germany. A modern artificial snow system and the exposed heights of 980–1,693 m above sea level mean that snow is guaranteed throughout the season. 23 km of slopes, 2 modern 4-seater chairlifts with protective covers, 1 gondola and 13 drag lifts ensure skiing pleasure for everyone. The fun park on the Unteren Firstalm is considered an eldorado by snowboarders, including pros, who use it as a training ground.